After much anticipation, here are images of the 1098R superbike from Ducati. The 1098 R is the ultimate Superbike. The most advanced, most powerful twin-cylinder motorcycle ever built, with the highest torque-to-weight ratio in the sport bike category. It is the product of a team of designers and engineers focussed on one objective only – to win. World Superbike rule changes mean that the road-going ‘R’ version is closer than ever to the factory race bike. The 1098 R is not a replica - it’s the real deal. An incredible 180 hp L-Twin Testastretta Evoluzione engine in a race-winning Trellis chassis set-up tips the scales at an unbelievably lightweight 165 kg (364 lbs) and comes with a race kit that introduces Ducati Corse’s world championship winning traction control system. 1098 Technology: Trademark Ducati features like the high tail section, compact front end, twin under-seat silencers and single-sided swingarm are just some of the features that turned the 1098 models into an instant award-winning success. When launched in November 2006, the 1098 and 1098 S introduced a number of ‘firsts’ for Ducati and production sport bike design. It was the first production motorcycle to have the amazing stopping power of Brembo Monobloc brakes, the first to have a data acquisition system integrated as standard equipment and the first to use an ingenious construction method for its weight-saving single-sided swingarm. More ‘firsts’ for a road-going Ducati included the direct application of MotoGP technology, like the power producing GP6-derived elliptical throttle bodies and the use of the information-rich instrumentation originally developed for the World Championship-winning Desmosedici GP7. The 1098 R comes with a race kit, which is intended for track use only, boosting power output from 180 to approximately 186 hp. The kit consists of a 102dB carbon fibre slip-on muffler kit by Termignoni and a dedicated ECU. The ECU not only has reconfigured mapping to suit the racing mufflers, but also initiates the system dialogue that controls the DTC (Ducati Traction Control) system. 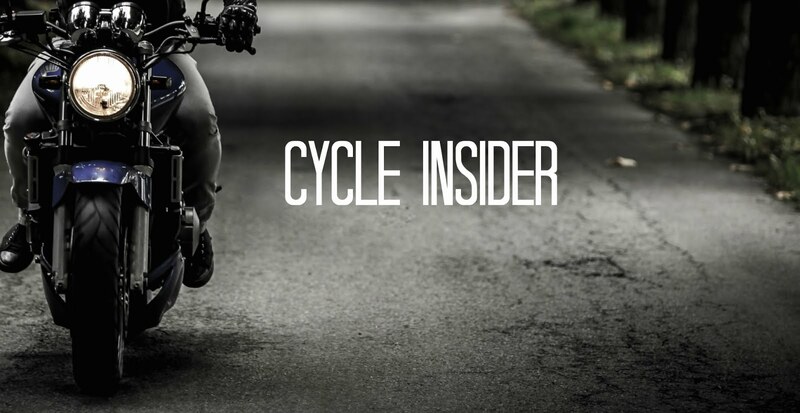 The 1098 R is the first ever production bike to be fitted with a true competition-level traction control. That is a properly-3D Printer Reviews that utilizes area nicely. It has a nicely-built shape with intuitive software that is straightforward to apply. The main unique functions of Cel Robox include a dual extruder and an automatic bed leveling. These unique features catch up on the small make print size that restricts the height of your three-D published fashions.